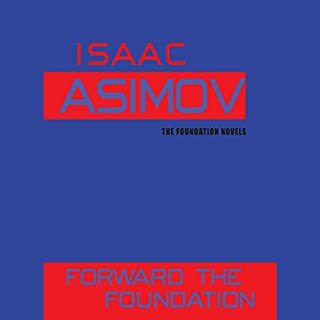 The Foundation novels of Isaac Asimov are among the great masterworks of science fiction. An ingenious blend of nonstop action, daring ideas, and extensive world-building, they chronicle the struggle of a courageous group of men and women determined to shield enlightened humanity from a ceaseless threat of darkness and ultimate annihilation. Trevize believes the answer lies at the site of humanity’s roots: fabled Earth...if it still exists. For no one is sure where the planet of Gaia’s first settlers is to be found in the immense wilderness of the galaxy. Nor can anyone explain why no record of Earth has been preserved, no mention of it made anywhere in Gaia’s vast world-memory. It is an enigma Trevize is determined to resolve and a quest he is determined to undertake, at any cost. 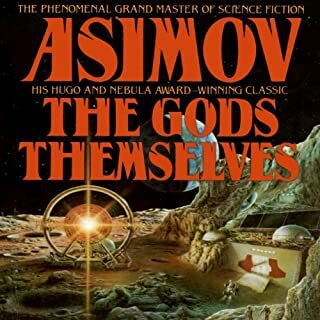 Wonderful story, it ties so many Asimov's ideas together. 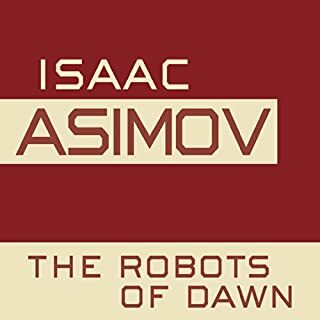 Unlike other Asimov's books on Audible, the performance was awful. Story is fabulous, reading is robotic. The recording could use an update. The story is great but the sound isn't the greatest. Definitely needs an update. I do recommend it if you haven't already read it. 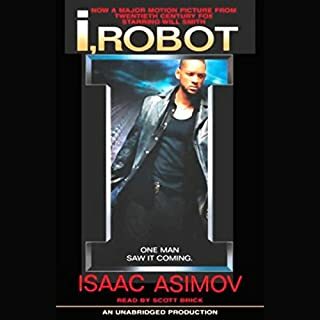 If the narrator was trying to reflect the introduction of robots into this story by way of his painfully robotic voice, he has succeeded in that goal. If the narrator was attempting to be a compelling narrative, he has failed to a spectacular degree. Per the story, I would say I ought to have given up on the foundation series by this point. The original three were great, but by Foundation and Earth the story is spiraling out of control, and no longer holds me. However the narrator sounds kind of like Microsoft Sam at times, and doesn't come close to Scott Bricks performance on the earlier books. I was very put off by the reviews here, to the point that I nearly decided to read the book in print. I decided to risk it and give it a go. I personally found that narration even though noticebly different from Scott Brick's did not in any way ruin the book for me. Try the audio sample before buying. I can not enjoy story with this kind of narrowing. Please please re-record with Scott Brick!! 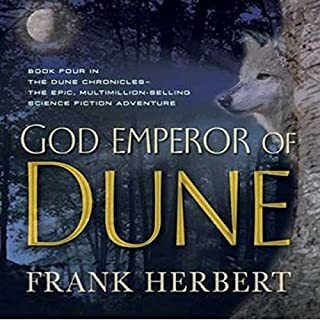 I read the series long ago an enjoyed re-visiting it agai an audible. All was going well, until this book. Like nearly every review I've seen I say the same thing....the narration is BAD BAD BAD!!!! 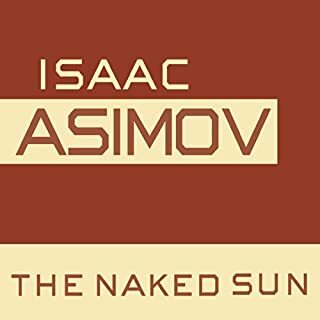 If Audible or anyone with influence reads this and the other reviews, please pay attention and re-do this narration. 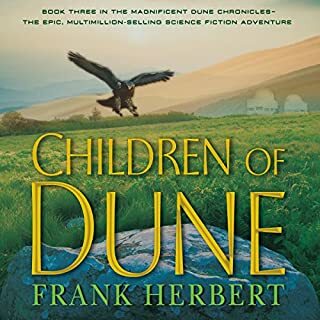 I would not recomend this series at this point, which is very sad given the excellent quality of the ealier books. Only if they were an Asimov fan. The poor quality of the reader limits it to only those really into the series. Golan Treviese. He's the hero of the story. His actions drive the story forward. Who would you have cast as narrator instead of Larry McKeever? Scott Brick did an excellent job on the rest of the series. He should have done this one too. 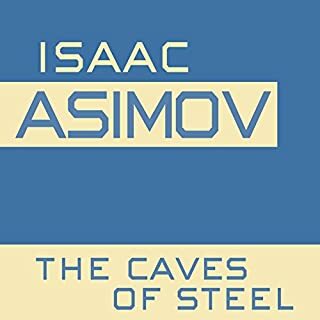 It's a classic Asimov story, smart and insightful. it's just a shame it's such a bland and uninteresting reading, it really ruined the experience. Good finish to the series. Narration sounded more robotic than the robots in the story. Unwelcome change from the rest of the series. 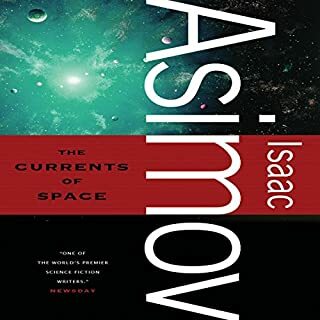 I love the storyline after listening to the previous 4 recordings from Audible, but the narration of this one makes listening into more of a chore than something enjoyable. For some reason the series switches from Scott Brick's excellent narration to what sounds like an 80s Speak & Spell for the last installment. 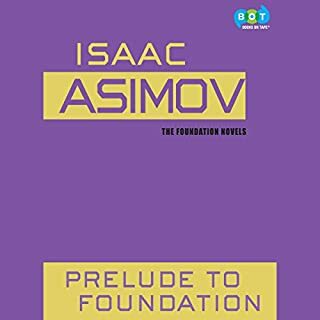 The lack of differentiation between characters is disconcerting, especially having just listened to Foundation's Edge where the narrator gives the main characters (who return in Foundation and Earth) very distinctive tones. 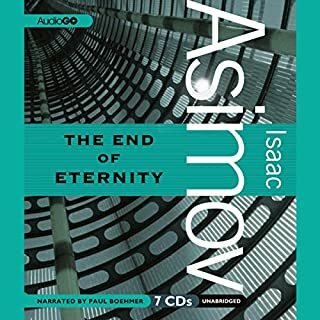 I have always enjoyed the stories of Isaac Asimov. However, the performance of this narrator is terrible and significantly detracts from the overall performance. 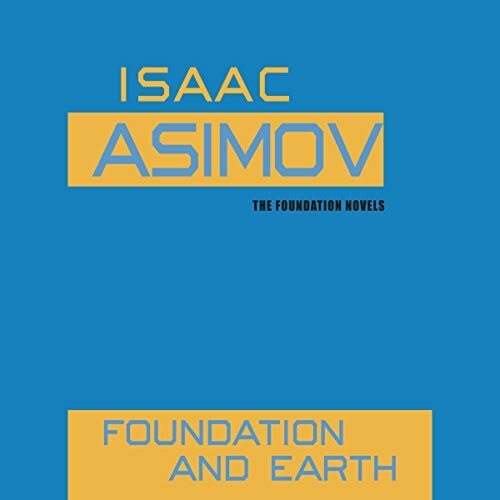 What did you like best about Foundation and Earth? What did you like least? Scott Brick is sorely missed. The story line is consistent with the series, however, the narration sounds computer generated and detracted from the enjoyment of the story. 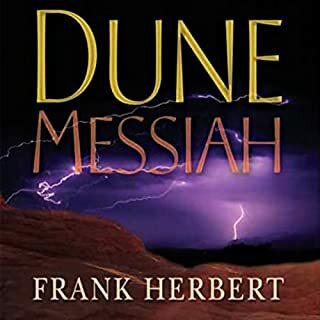 Easily the worst read Audible.com book. Only if you have a sentimental attachment to the Foundation series and want to read it to its end. Larry McKeever turned one of my favorite books into a daily toil. I slept through large portions of the book and didn't even bother rewinding because I just wanted to finish it. He has the reading voice of a Geritol advertisement. Also he obviously didn't bother, or did his editors, to listen to any of the other Foundation books because his pronunciations are terribly inconsistent: Zer-oth law instead of Zero-eth. Gee-skard instead of Gis-kard etc. 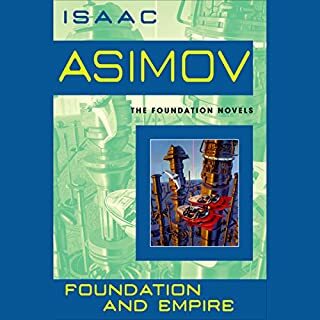 To those with fond memories of the Foundation series who want to keep them that way should avoid this book. I honestly don't know Larry McKeever was ever allowed in front of a microphone. 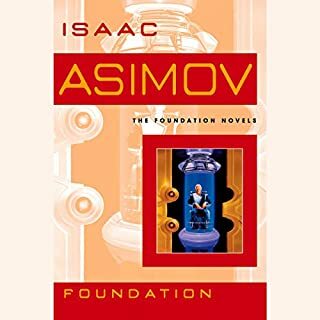 What other book might you compare Foundation and Earth to and why? Alystar Reynolds has some great books. Pick a different guy. I know! How about the same person who read all the other books in the series. At least he knows how to pronounce the names and words. Could you see Foundation and Earth being made into a movie or a TV series? Who should the stars be? I know they say they are making one but the general public is too dumb to absorb a story like this. They'd have to turn it into a travesty of intellectual minimalism like Will Smith's "I, Robot. Maybe if Daneel Olivaw was a transformer...."
This book is proof that you can turn pure gold into dung. 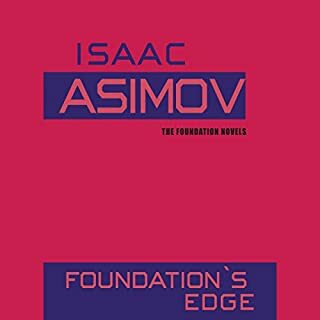 Would you consider the audio edition of Foundation and Earth to be better than the print version? No - because the reader was so poor. What was one of the most memorable moments of Foundation and Earth? Don't want to give it away. I thought Alpha was cool. What didn’t you like about Larry McKeever’s performance? He is very monotone and boring. One of the worst read stories I have ever listened to. I am only in the first chapter but this may be the worst narrator I have come across. Reminds me of something computer generated. I hope it gets better. 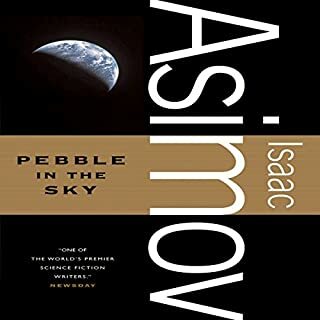 Would you try another book from Isaac Asimov and/or Larry McKeever? 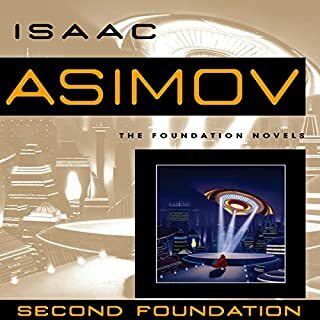 I love Isaac Asimov, but Larry McKeever is the worst narrator I have ever heard. Its like having a book read to you by the mac voice. 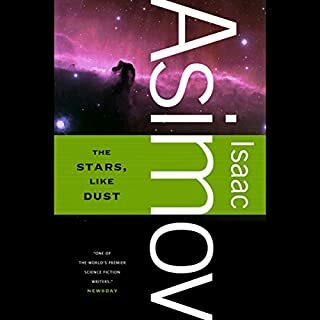 That said, Isaac Asimov is one of my favorite authors. When you read the line "'What are you doing here?' she said with surprise," there should be some surprise in your voice. Simple deliveries like that should be pretty basic for a narrator. I don't even know how he got a job reading books when the delivery is so awful.